This is a wine I hear people in the industry -- I mean you, sommeliers -- being snarky about all the time. But people love it. It's not some cheaply made crap: in fact, I was surprised to learn how much work in the vineyard goes into producing that consistent Rombauer style. One reason I wrote the story is because nobody writes about Rombauer. It's just not cool. I'll bet there are more stories about California Trousseau than about one of America's favorite wines. I know there are more stories about California Syrah, and nobody orders that. Rombauer could have kept making wines like the '85 Chardonnay and some oenophiles like me -- who mostly drink free sample wines -- would have praised them. Instead, they made your mom and her friends happy. Sometimes I wonder how so many wine writers stay so far out of touch with what people really like. Right on. I hate wines that taste of oak, butterscotch and caramel, but many people love them. 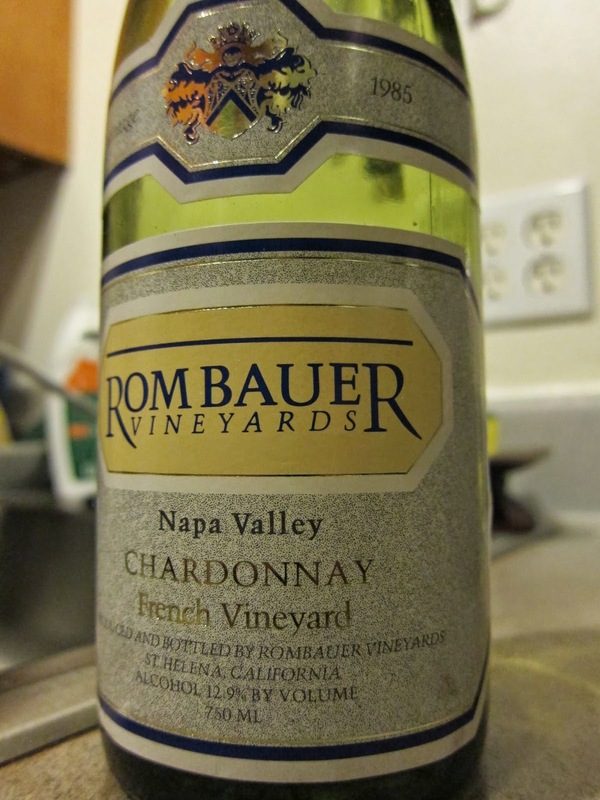 I'm often asked, "Where can I find a Chardonnay like Rombauer?" For a long time the wine world was marred by snobbery. And it seems to me that more recently the wine world has become marred by reverse snobbery. I like this article; it cuts through both and just points out an opinion about the wine.